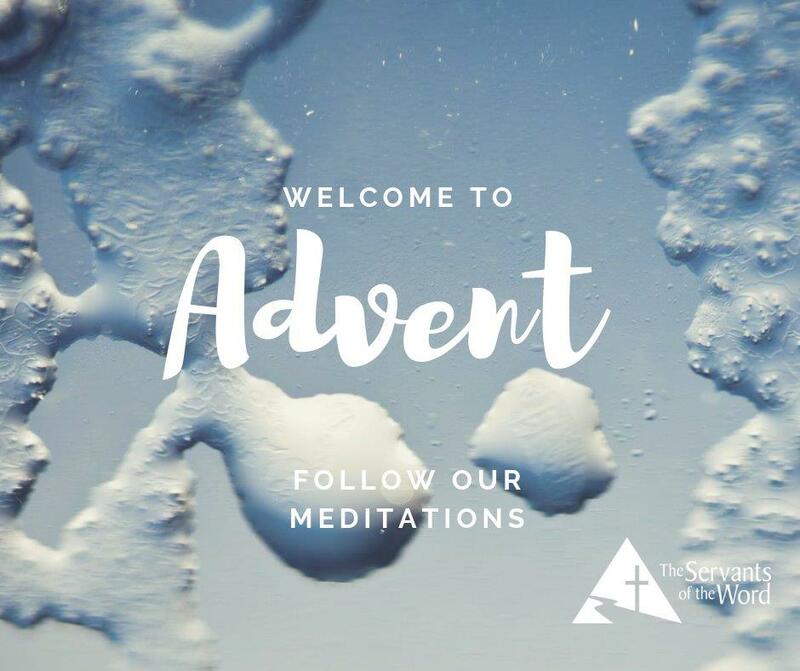 For today’s installment of our Advent Meditation series, our brother Tadhg Lynch provides commentary on Isaiah 25:6-9. Take a listen or click here to download. 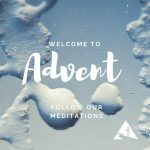 If you would like to download the full list of Advent Meditation Passages we’ll be covering this December, click here. And he will destroy on this mountain the covering that is cast over all peoples, the veil that is spread over all nations. He will swallow up death for ever, and the Lord GOD will wipe away tears from all faces, and the reproach of his people he will take away from all the earth; for the LORD has spoken.